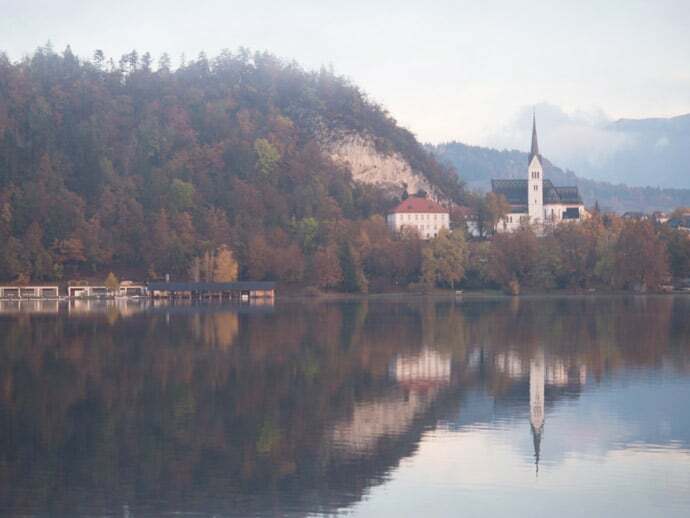 Lake Bled Slovenia is a beautiful lake, near the Austrian border. 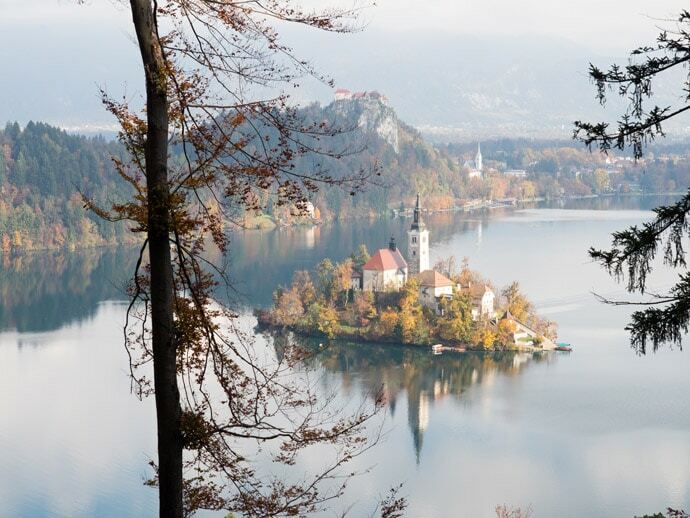 It’s as if straight from a fairy tale, with an island in the middle and a castle at the top. 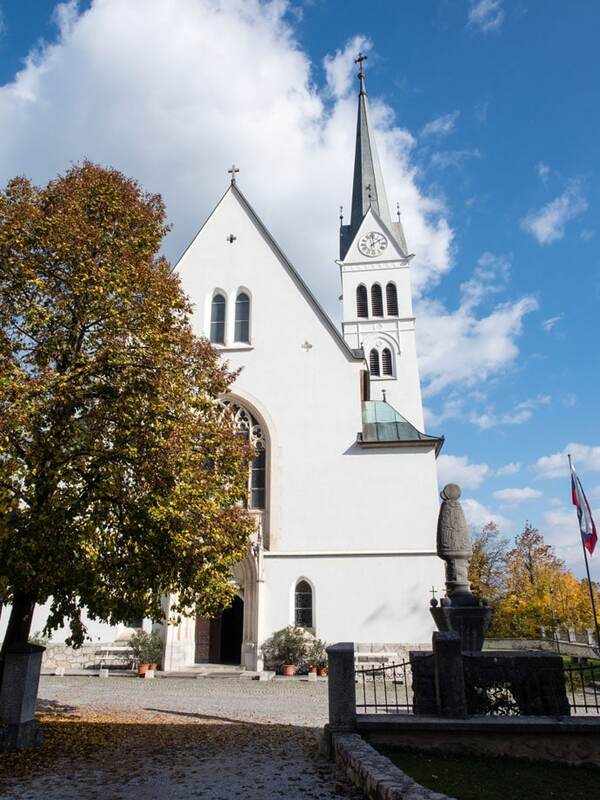 A really easy day trip from Ljubljana or you can stay in the region too. We decided it would be a great idea to get up early and go for sunrise. 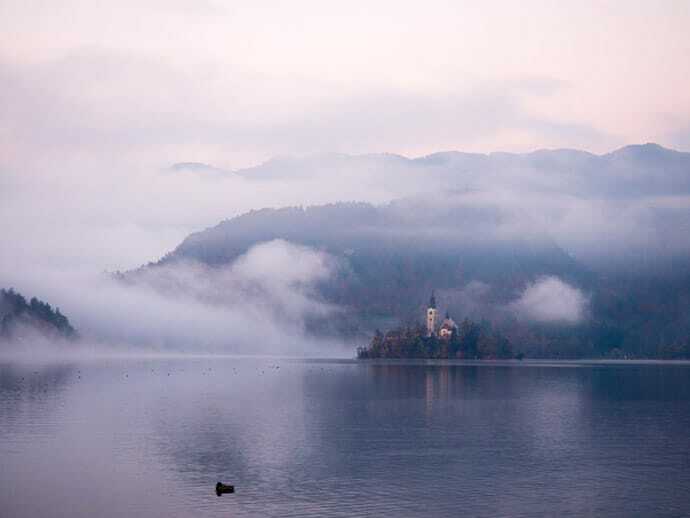 So on the 6 am bus, we arrived just before sunrise, saw glimpses of pink around the castle, and then the fog moved in like a blanket for the lake on this chilly morning. At first, the fog was so beautiful, but then we literally reached a point where we couldn’t even see a lake it got so foggy. Perfect time to take a break and get a hot chocolate and cappuccino at the local pensione. Once we could see the lake again, off we went exploring. 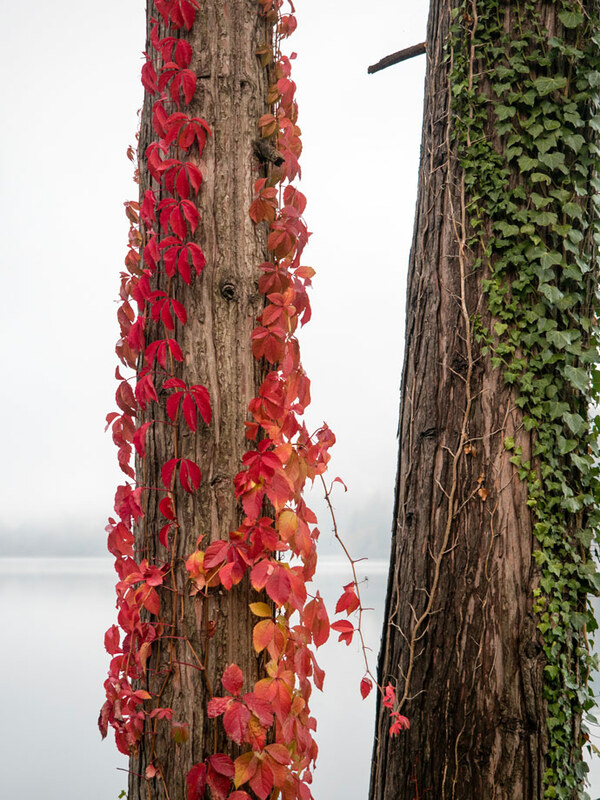 Being there in Autumn, the colours were stunning. 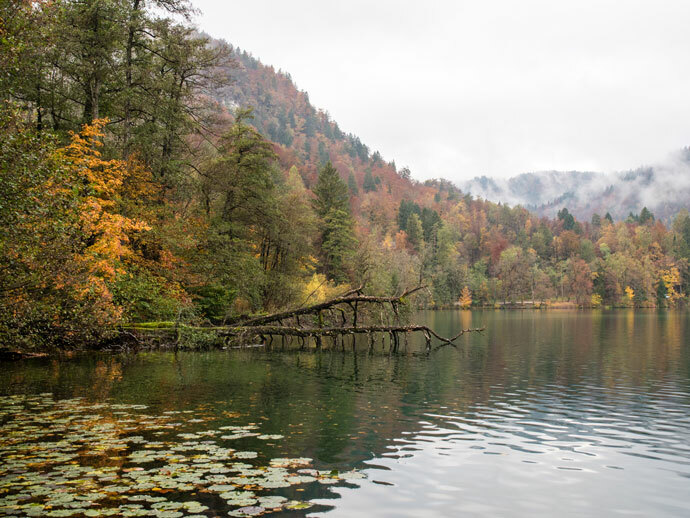 All the fallen leaves looked like a burnt orange carpet around the lake. 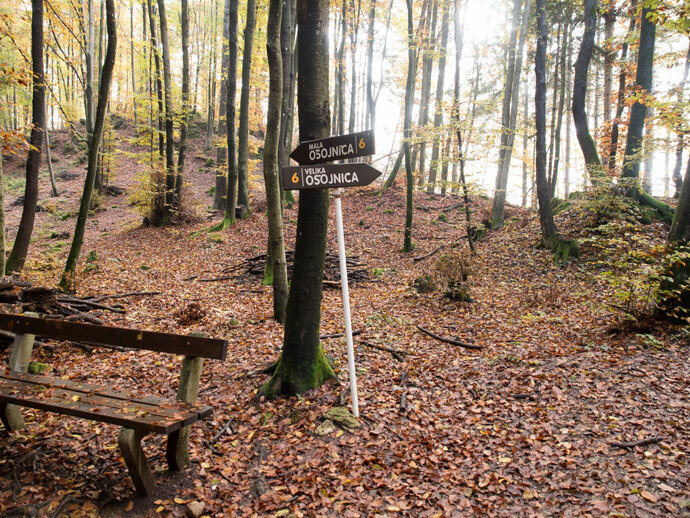 We decided to walk up to Mala Osojnica for the views and to explore a little more. The walk up was so pretty, albeit pretty steep at the end. The views were beautiful, however, on this particular day, the clouds were covering a lot of the alps. 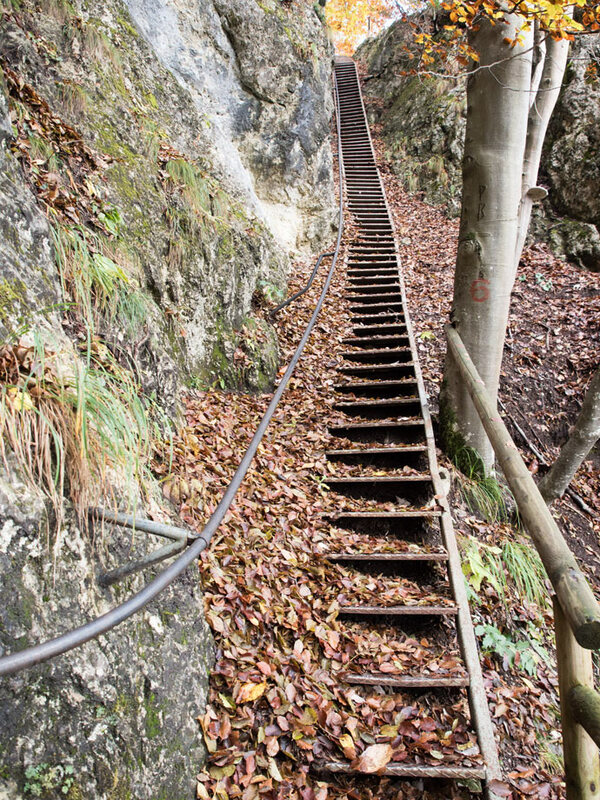 The walk back down was interesting, sometimes not knowing where the path was, coming across the steepest steps that appeared out of nowhere, more like a ladder, but that was its charm. 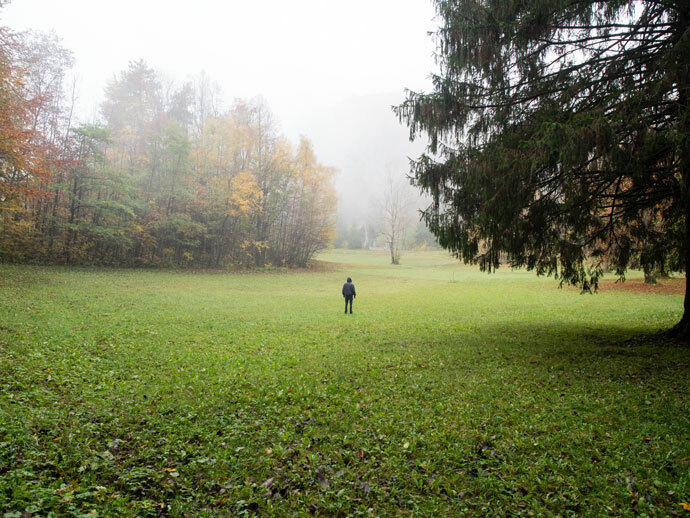 I would definitely recommend this walk on a clear day, on a cloudy day I’d say just go to the closer one instead, Mala Ojstrica. Back down to the lake, we walked around the boardwalk over the water. This would have been a lovely spot to take a seat and have a packed lunch. 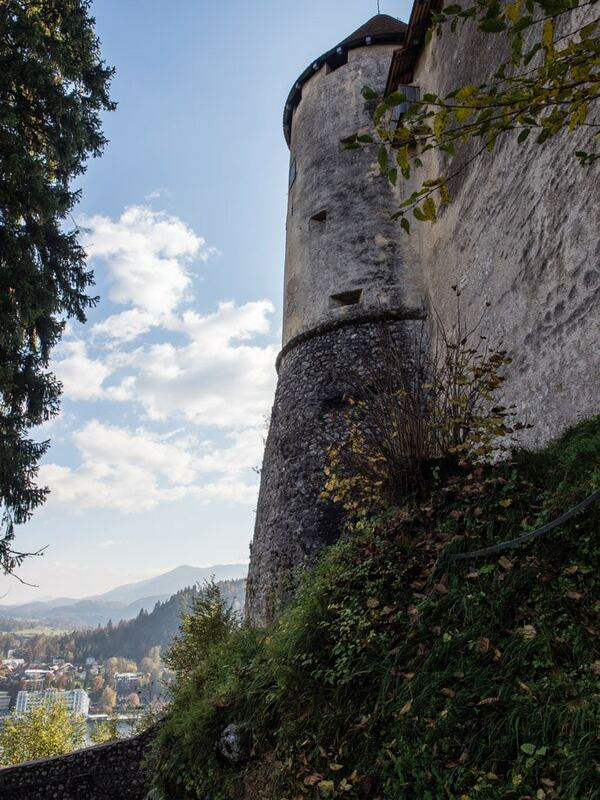 By the time we made it back around to the castle, our legs were walking back to the bus station but our curiosity took us up the steep walk up to the castle. We weren’t intending on going inside but thought we could walk around more when we got up there, probably because Ljubljana castle is pretty accessible without a ticket. This was not the case here. If you’re not intending on going inside the castle, there’s not that much you can see or do up there. On our way back down we spotted St. Martins church, which was absolutely beautiful inside and out. 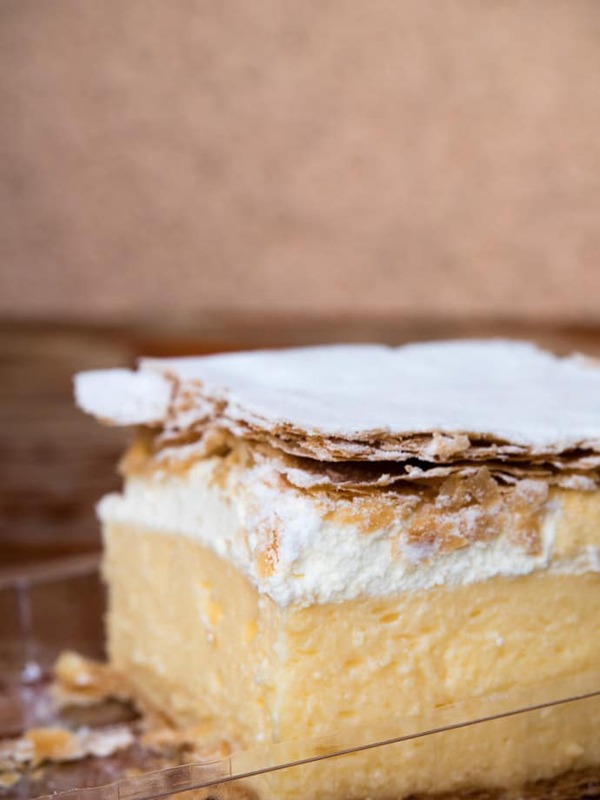 One last thing to do, we got a Kremsnita to go, a local cream and pastry cake similar to a vanilla slice. Note to self; do not try and eat a giant Kremsnita on a bus with no cutlery. What. A. Mess. But so delicious. 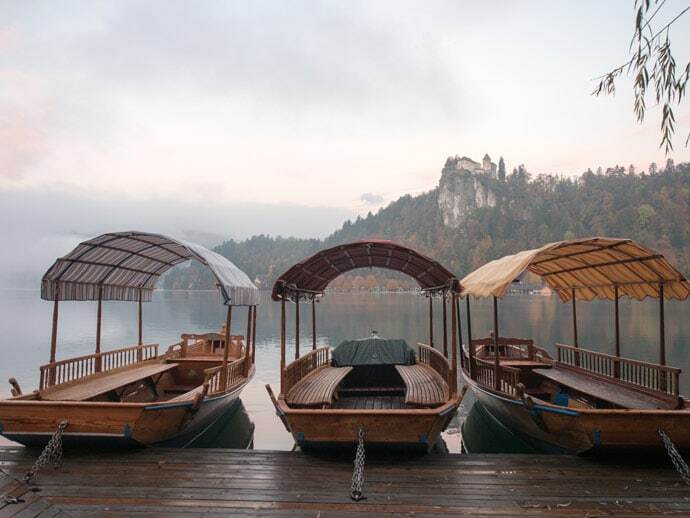 If you’re staying in Ljubljana, your main options for reaching Lake Bled are by bus, hiring a car or doing a tour. 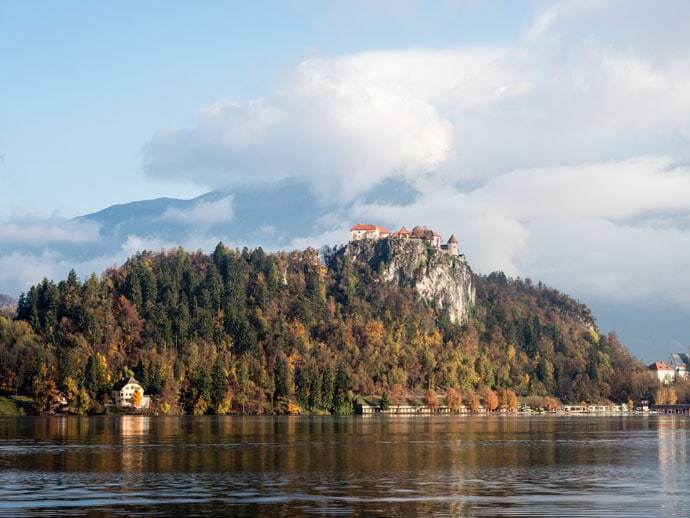 Personally, I don’t think a tour would be necessary if you only wanted to explore Lake Bled and the immediate surrounds, but it would be great if you want to combine Lake Bled with other things. 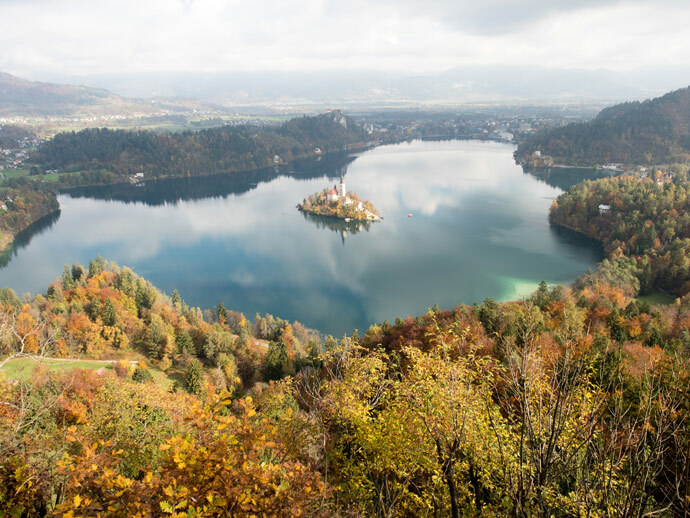 The main things to do in Lake Bled are walking around the Lake, going to the castle, getting a boat to the island, and hiking up to a viewing point. Oh, and eating Kremsnita is also an ‘activity’ as this is where this delicious cake originated. 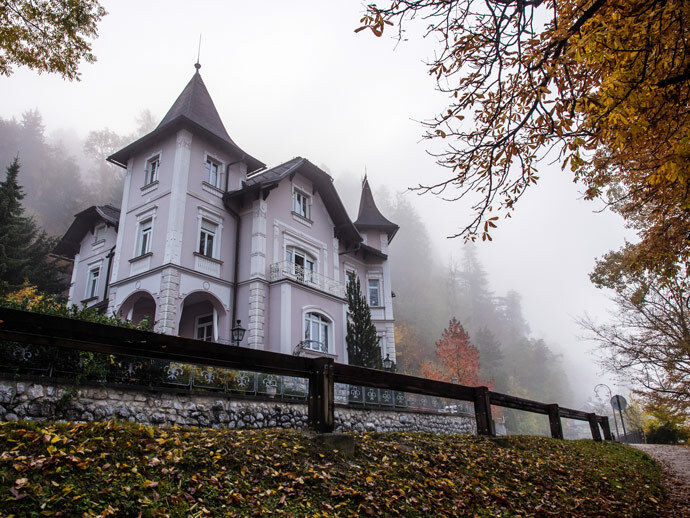 You can, of course, do more things in the surrounding area, including bike rides around the villages, visiting the gorge and other sports and activities. Find out more information here. 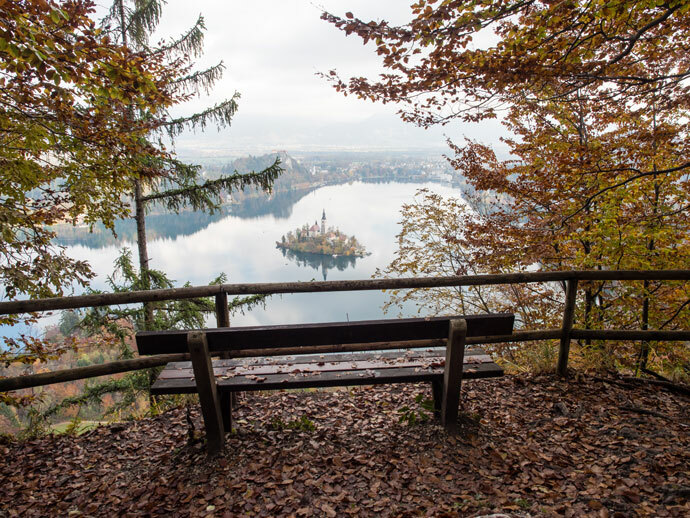 How Long Do I Need to See Lake Bled? That depends on what you want to do there. 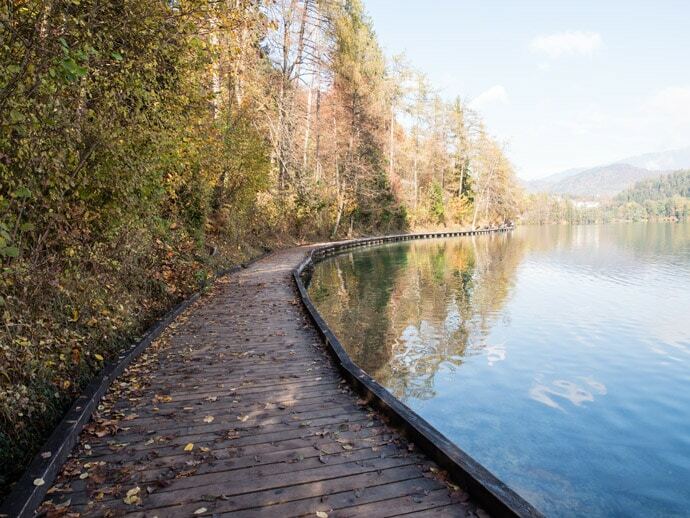 If you only want to walk around the lake itself, then you probably need 2 – 3 hours. 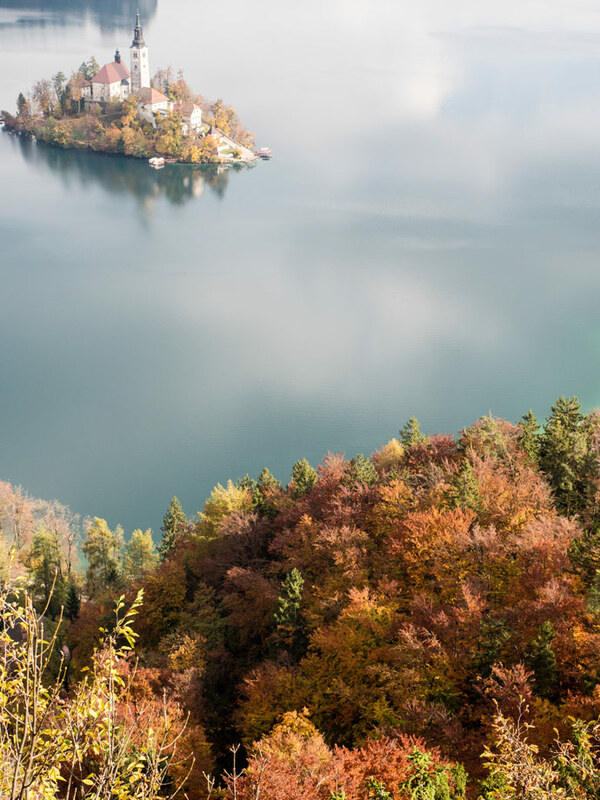 If you want to add the castle, or the island or a hike to a viewing point, then you’re probably going to need at least half a day. If you do any other activities in the surrounds, then you’d be looking at a full day or two days. We have seen some stunning pictures of both sunrise and sunset. 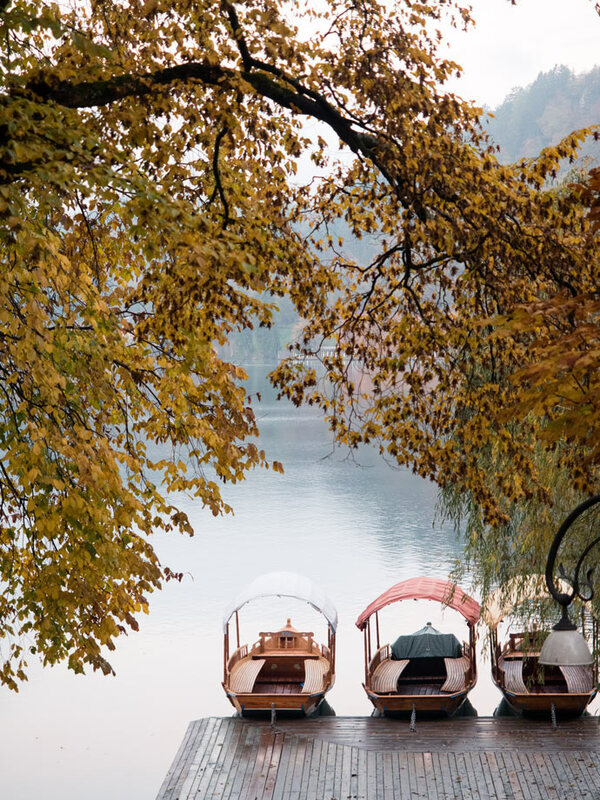 I think it’s absolutely worth trying to go for one of these times if you’re interested in seeing Lake Bled in a different light or love taking photos. As mentioned, our sunrise got quickly overtaken by fog, but I’m sure this depends on the time of year and weather. 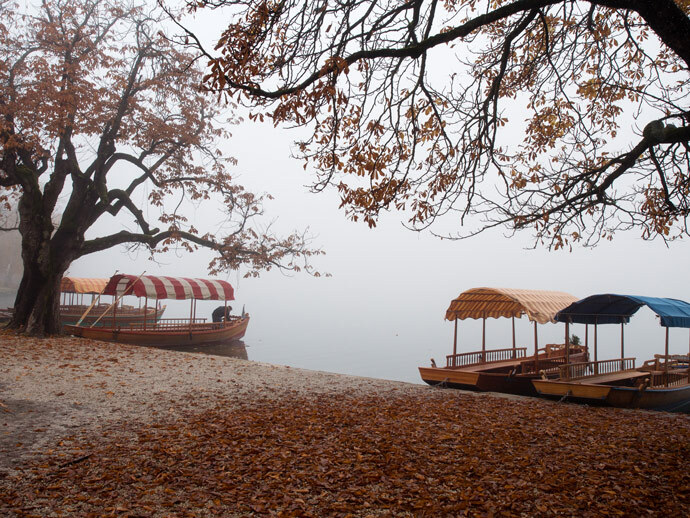 When you arrive at Bled bus station, walk down to the Lake and turn left. Some of our favourite photos were from the first 15 – 45 minutes of the walk, where you could get photos of the castle, island and church. 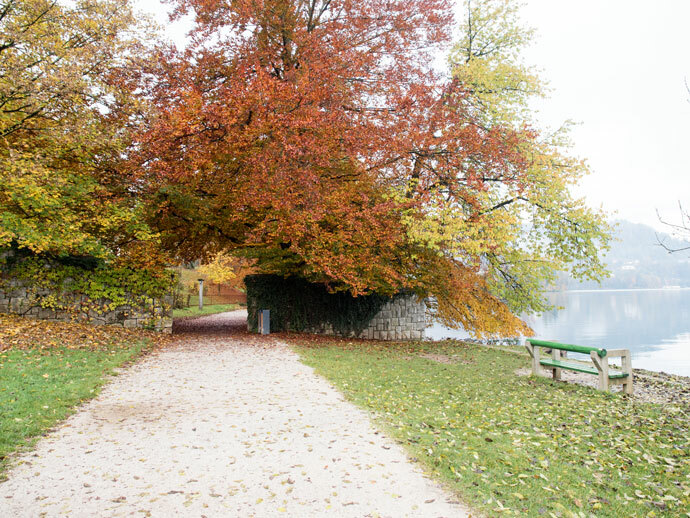 Another great option is walking up to a viewing point. Some of these are further than others. 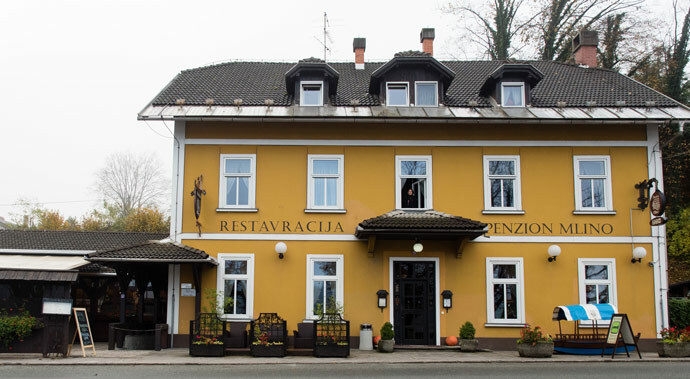 We chose Mala Osojnica as it had great views of the island and castle with the Alps behind. Unfortunately, the Alps were covered by cloud on the day we went. 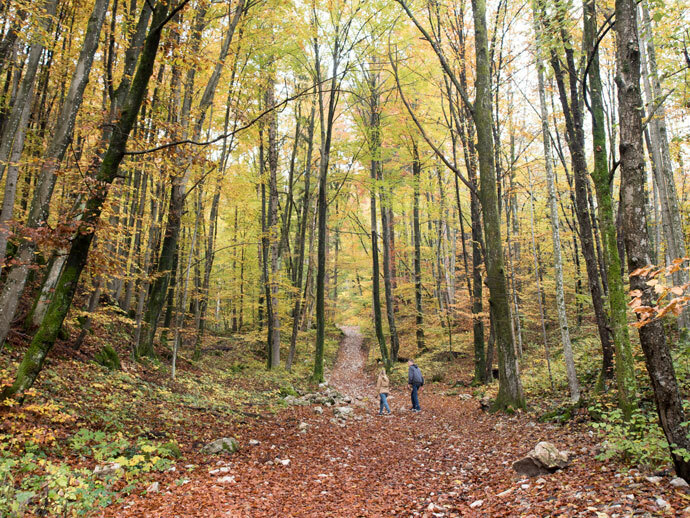 This was a pretty steep walk, so if you didn’t want as big of a walk you could stop at Mala Ojstrica instead. 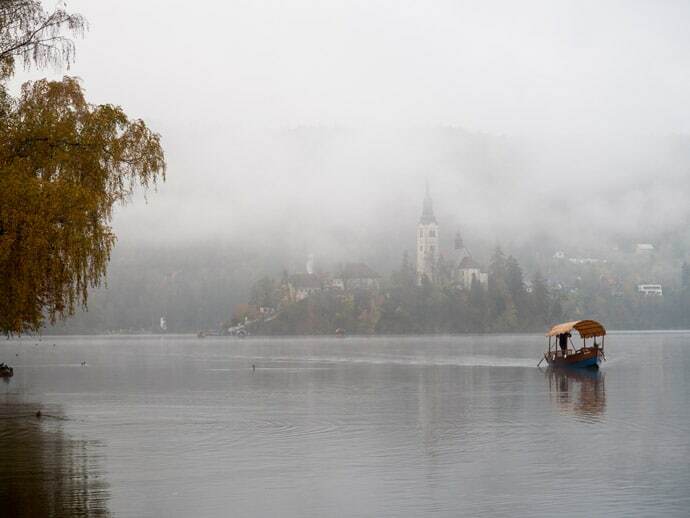 Lake Bled looks so pretty all year long! It’s definitely on my bucket list!